Fear and Choking at the Super BowlAn Atlanta super-fan watches his team go down. 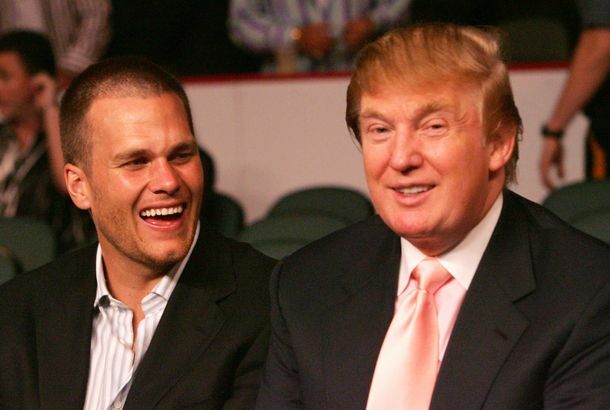 All the Ways Politics Are Invading the Super BowlPresident Trump’s friendship with Tom Brady is only the beginning. Here’s How You Can Stream the Super Bowl LiveFor all you cord-cutters, there’s one good option. There Are So Many Reasons to Root Against ‘Trump’s Team’ in the Super BowlLike it or not, the game has political undertones. Big league. Did George R.R. Martin’s LiveJournal Just Clinch the Super Bowl for the Falcons?Yesterday morning at 11:22 a.m. 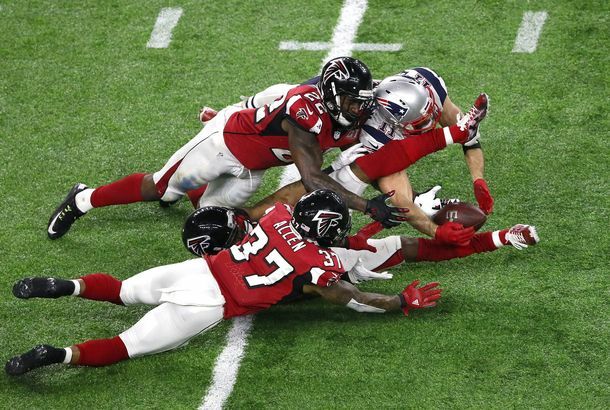 ET, the Atlanta Falcons became the 600-point favorite to win the Super Bowl over the New England Patriots.